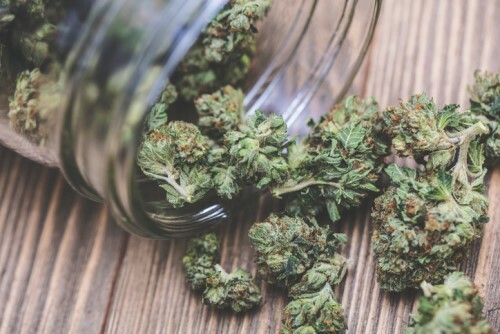 Global insurance brokerage Hub International is joining the cannabis craze with the launch of a new comprehensive cannabis insurance and risk services offering. The proprietary offering will be run within Hub’s Agribusiness & Farm Specialty Practice and will offer medical and recreational cannabis organizations - including producers, distributors and retailers - the chance to get comprehensive coverage to reduce their risks and liabilities. Despite pot still being illegal under US federal law, a total of 29 states, plus the District of Columbia, Guam and Puerto Rico, have all now legalized it for medicinal purposes, and eight states are allowing it for recreational use. In Canada, legalization of recreational cannabis looms on the horizon, which is spurring on fast development of the industry. “Cannabis is a thriving business, and there is a strong appetite to debunk common misconceptions of the industry, understand the risks and obtain proper and adequate insurance coverage,” commented Joshua Smart, practice Leader, HUB Agribusiness & Farm Specialty Practice. HUB’s cannabis insurance and risk services will be managed by TJ Frost, US Cannabis Segment leader, and Phaedra Andrusiak, Canada Cannabis Segment leader. They will work with standard and surplus lines carriers to cover the cannabis industry across North America.